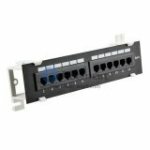 Category 6 & Category 6Aproducts mainly include Cat6 & Cat6A Network Cables, Cat6 & Cat6A Patch Panel, Modular Jacks & Plugs. Category 6 & 6A networks support higher data rates compared to category 5e networks. Category 6 & 6A network is very effective in the residential market to support higher Internet access speeds. 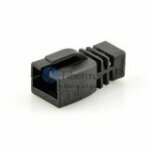 Installation of Category 6 and Category 6A cabling is more craft-friendly and can be accomplished with simple tools and techniques. 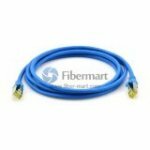 Fiber-Mart supply a full line of Cat6 & Cat6A products to make the installation and maintenance of your network easier.